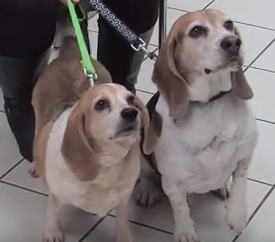 Meet a pair of beagles who are up for adoption at the Montgomery County Animal Service sand Adoption Center, below: Visit the MCASAC online, here, for more information. Meet our pets of the week: Bruce and Broseph. These two cats are brothers. Find out more in the video, below: You can find out more about these cats up for adoption by visiting the Animal Services and Adoption Center website. Looking to adopt a cat that likes to go on walks? 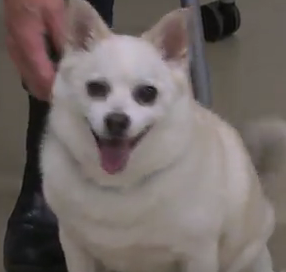 Then you will want to meet Lyric, our Pet of the Week: Find out more about the animals up for adoption at the Montgomery County Animal Services and Adoption Center, here. Meet Rocco and Bella. 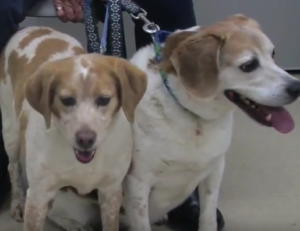 These two beagles are looking for a good home and they want to stay together. 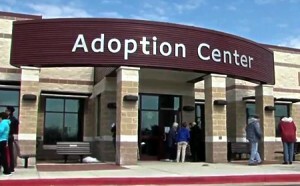 For more information, visit the Animal Services and Adoption Center, here.